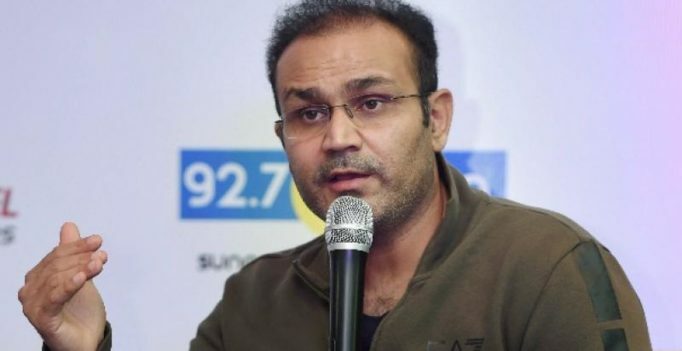 New Delhi: Former India opener Virender Sehwag today said that Australian players are more concerned about bagging lucrative IPL deals during next year’s auction which prevented them from sledging their Indian counterparts during the recently concluded series that hosts won 4-1. “They (Australian players) are scared because of the next year’s mega IPL auctions. If they had sledged the Indian players in the ODI series, then the Indian franchise owners might think before bidding high for the Australian players. 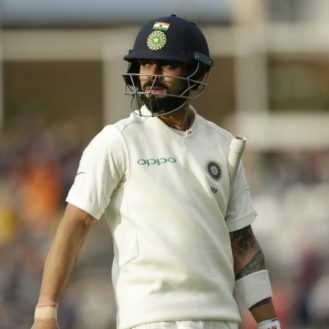 This can also be a reason for them not to get involved in sledging with their Indian counterparts,” Sehwag told IndiaTV. Sehwag also observed that Australian team is overtly dependant on Steve Smith and David Warner, which has also put them under pressure. “I think the Australian team was playing under pressure because they don’t have all the great players now. Their team was dependent on two or three players – David Warner, Steve Smith and Aaron Finch,” he said.